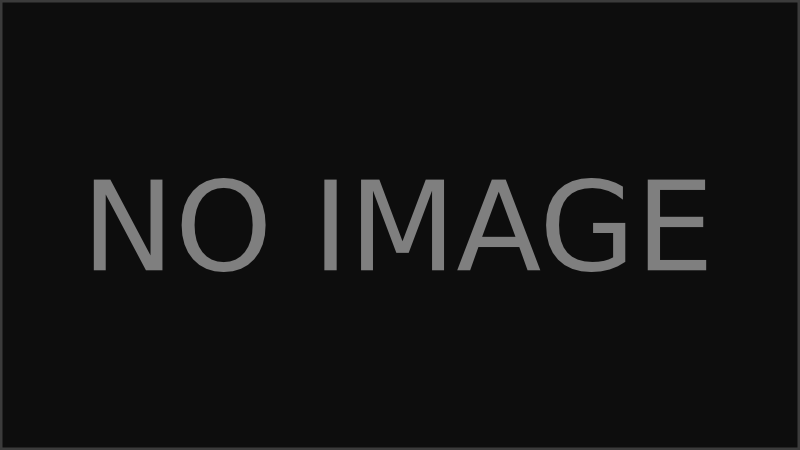 Added on 26 October 2017 by Lurler. 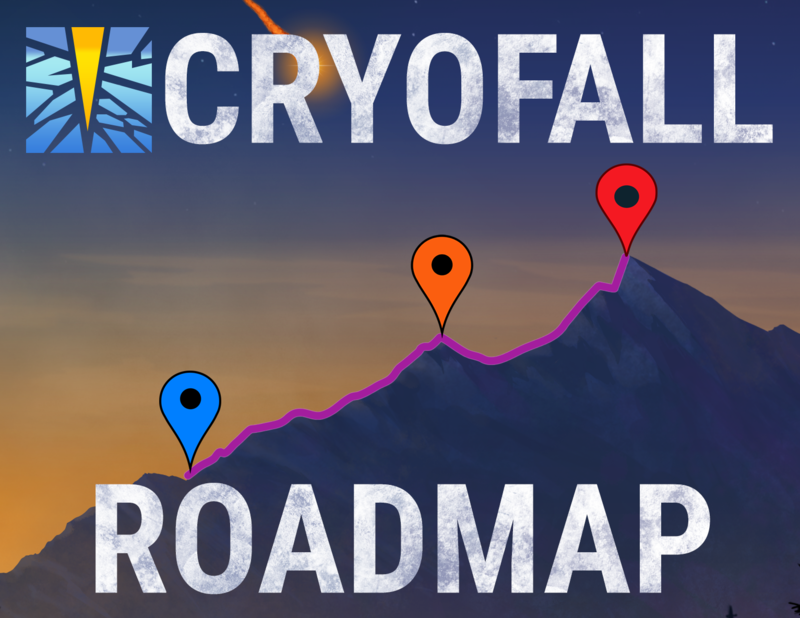 Today we would like to present you the CryoFall Development Roadmap! As we've always done with our blog, we want to make all of our ideas, planned features and information about current progress public. Using this roadmap, you can vote on things you'd most like to see in the game sooner. With your input we will have better idea of what's important. Obviously it will go hand in hand with discussions on our forums. So you can create topics about any of the planned features to discuss them in greater details or offer your opinions. Stay tuned for the updates and share the news with your friends!